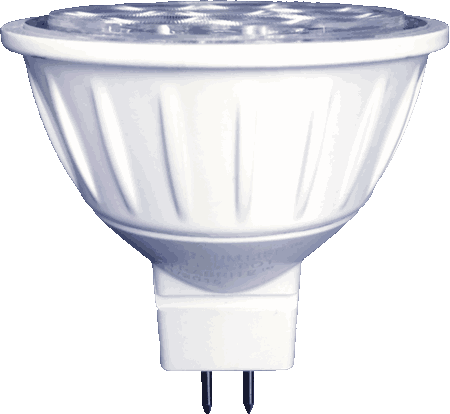 LED lighting is the most technologically advanced solution for your lighting needs. 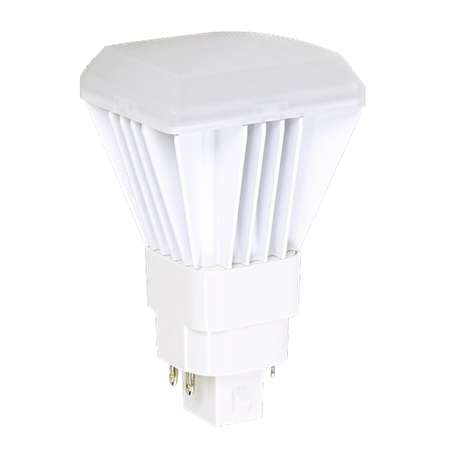 Light-emitting diodes outlast traditional light sources by 2-5 times, all while using less energy and emitting less heat (helpful in tight spaces) than traditional bulbs. As a result, you save huge amounts on monthly utility bills and replacement costs, while also leaving a small environmental footprint. But not all LED lamps are created equal. 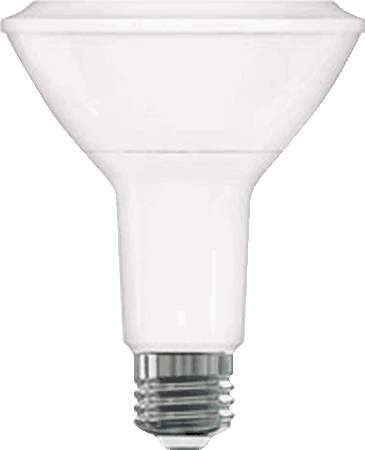 Since 1974, MEBULBS™ has worked tirelessly to stay ahead of the industry, and our engineers have done the same with our replacement LED lights. 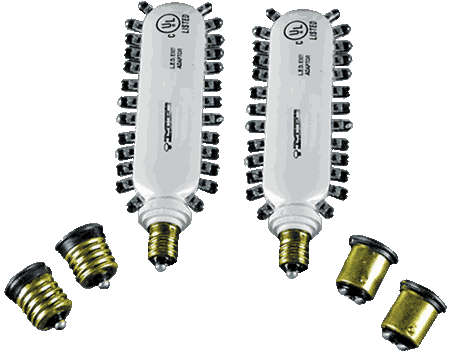 We are the place to find high-quality replacement bulbs that give you the brightest, whitest light wherever and whenever you need it. 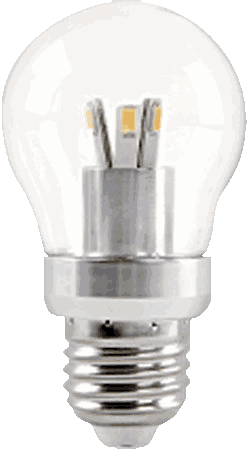 We have more than a dozen different styles of industrial quality LED bulbs for any circumstance imaginable. Choose from LED light tubes that replace fluorescent lamps, LED downlights for your kitchen or bathroom, PAR LED lighting for stages or outdoors, decorative LED lighting for candelabras and chandeliers, elevator LED lamps and much more. Furthermore, Xtreme Duty™ bulbs use our Xtrabrite technology to emit a more natural light to reduce eyestrain, glare and headaches. If you have a tight budget or don’t use your lights as often, our commercial-duty and residential LED lights are just as good – and often better – than what you will find in a local box store, while staying at a lower price. 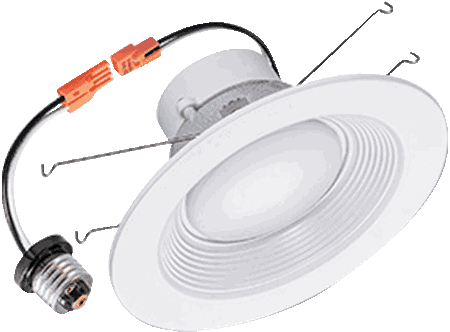 Depending on your fixtures, you can get either direct replacement lights or retrofit LED lights. 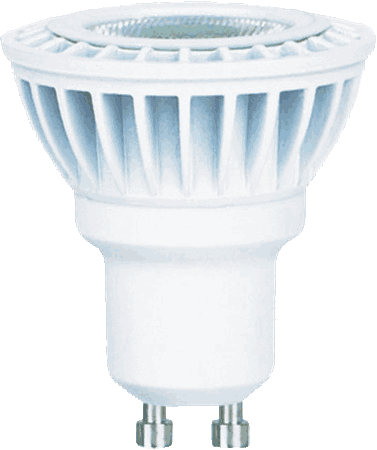 Either option uses up to 90 percent less energy than incandescent or halogen bulbs and contains no mercury. 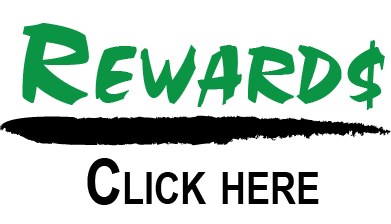 They also give off zero harmful UV light so store merchandise or personal belongings won’t fade under their glow. And with the longest guaranteed lifespan in the industry, you don’t have to waste man-hours constantly replacing bulbs. With prices to meet every budget and expert service from highly-trained local representatives, MEBULBS has the lighting answers you’ve been searching for. 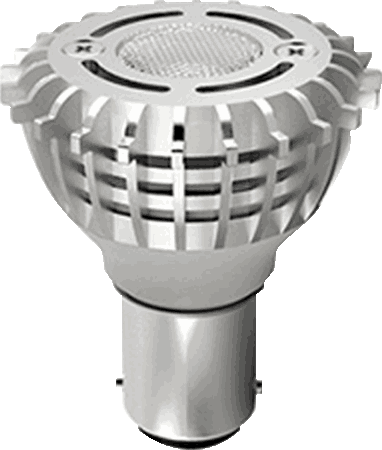 Find out today why we are the leader in premium quality lighting products!